These wildly popular additions to the Colosseum & Roman Forum tour provide our guests access to the exciting Colosseum Hypogeum (underground) and spectacular Belvedere (upper decks). Below the arena in the Hypogeum, you'll see where gladiators, slaves, and wild beasts were prepped for battle before being elevated (often to their deaths) to the main arena. The Colosseum Undergrounds' availability is very limited. When you book your Colosseum Special: Undergrounds & Arena Tour, we will be able to confirm the Undergrounds availability by the end of the month before your tour. In the event that the Colosseum Undergrounds are not available for your tour date, we can take you to the nearby Undergrounds of San Clemente- exciting 4th and 1st century underground chambers that will leave you in awe. Alternatively, we can completely refund the cost of the Undergrounds extension and you will proceed with the standard (and stunning) Colosseum tour as planned! Click the button below to see this tour and reserve your spot today! The Colosseum Belvedere extension takes you up to the third, fourth, and fifth tiers of Colosseum- offering you a unique view of the arena below and amazing views of the city of Rome. As you head to the upper decks of the Colosseum you will see where the masses watched the games, some of the Colosseum's disappearing architectural elements, and be entertained by your guide with stories and secrets from the past. 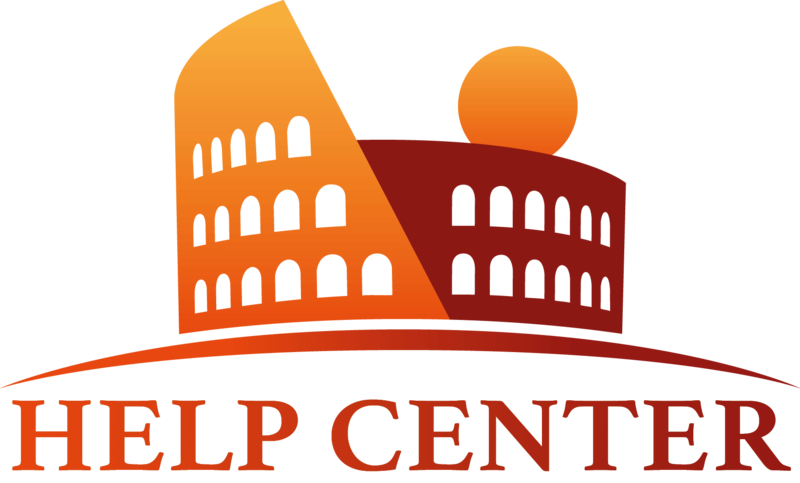 The Belvedere extension is available by contacting us directly during the booking process of the Colosseum & Roman Forum Tour. You can leave a note requesting the Belvedere while booking through our website, or simply send us an email (info@eyesofrome.com) or call our office (+39) 06.4550.3948 once your booking has been made. This will add about 30 minutes to your tour, and tickets cost €20 extra per person. Click below to view our Colosseum & Roman Forum tour. When booking, be sure to leave us a note requesting the Belvedere extension! I can't wait to visit the Hypogeum after learning so much about it through online courses and documentaries.. I hope there'll be availability when I get there in June. I wonder if its possible to visit the Roman Houses of Celio instead of the Forum cause I think my wife and I can do that on our own. All of our tours allow you to customize the itinerary to suit your preferences so if you would like to visit the Case Romane del Celio of course we can arrange it into your tour and leave out the visit to the Forum. 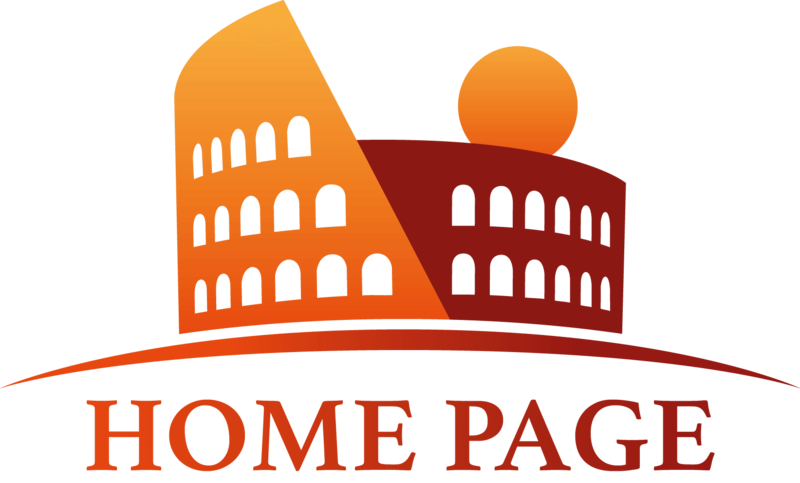 As far as the availability to see the Hypogeum and Third Tier, we suggest sending us an email at info@eyesofrome.com in order to see if your tour date coincides with the availability of the sites. If you're looking for a romantic spot just ask your tour guide... I was with Azzurra, she is simply great! She planned with me the itinerary and suggested me where to stop, she even grabbed a video of the proposal! Even if you're done with proposals, add the Belvedere extension, it really worths it! Regarding the Colosseum tour underground and arena, how long does actually last the underground bit of the whole tour? Total tour is 3.5 hours if I understood correctly..